We’re absolutely thrilled with the amount of great customer response we’ve had over the past years which is why we’ve expanded our show room! If you want to see what our customers think of the flooring we fit for them, and the great customer service we give, then please take a look at what they have been saying right here and here…… and here. Yes, you can tell we’re very proud! Then come and visit our expanded show room. We’re always looking to make our customers experience of choosing flooring as simple and enjoyable as possible so, with such an overwhelming response in the reviews, we have expanded our show room at the Carpet Fit headquarters. 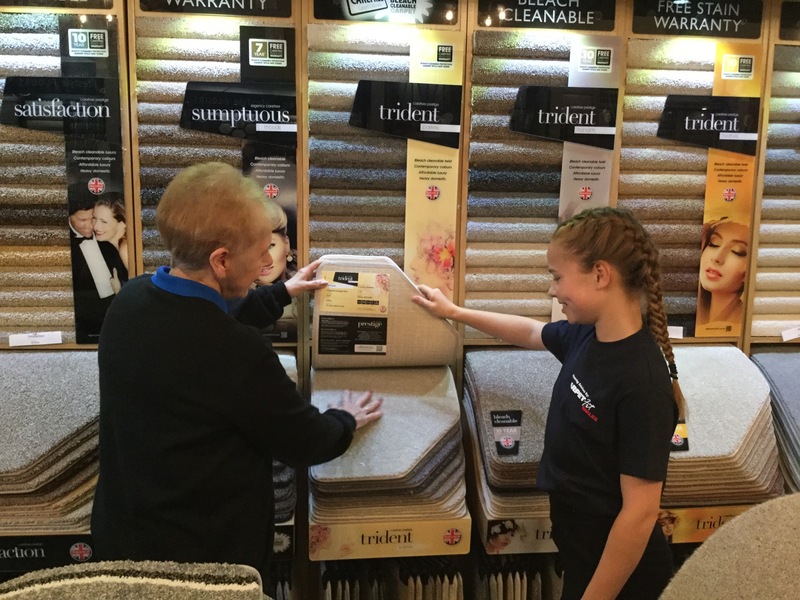 It is now so much easier for you to look for your perfect flooring solution at Carpet Fit Wales as there’s more room to walk up and down the showroom and chat to us in the process about how we can provide your flooring just how you want it. 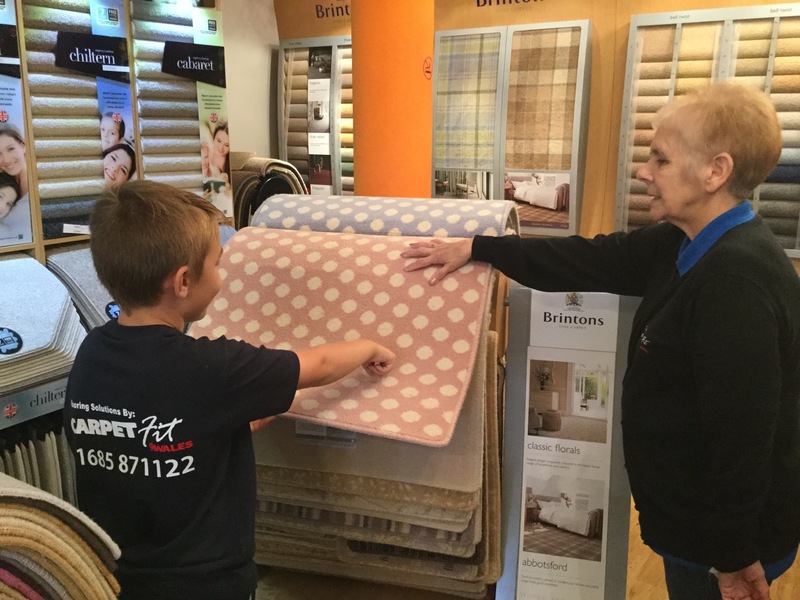 Our staff are always happy to talk about options and ideas and with over 20 years of experience in flooring, Carpet Fit Wales are the perfect local flooring company as we have a wealth of knowledge. So come and see us at Carpet Fit Wales. With a great customer reputation and highly skilled and experienced staff, who else would you want in charge of your flooring? Get in touch today and speak to our friendly staff!